Holiday madness has officially hit our shores and so instead of fighting the tide this week we’ve selected a sampling of appropriately festive films, along with some holiday–free fare, that will allow you to gently ease into the seasonal insanity without too much strain. But, of course, we still advise that you warm up slowly and stretch carefully before you dive in. Now how about a tasty, tarty bit of X-mas family togetherness to kick off this season of giving? 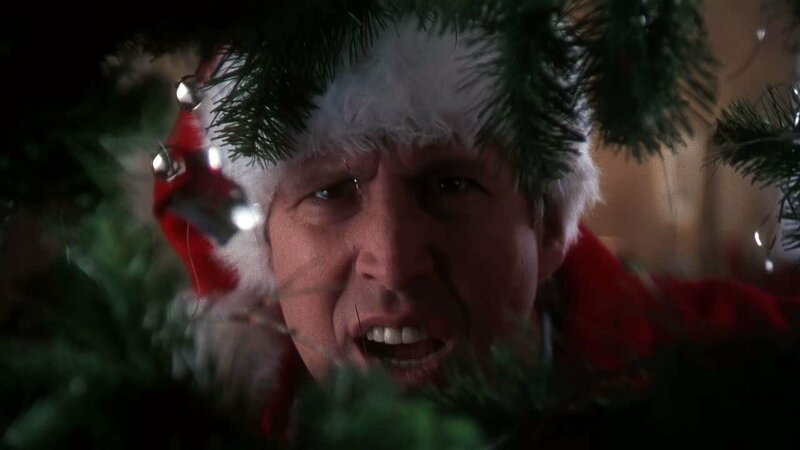 NF offers the classic 1989 holiday gem, “National Lampoon’s Christmas Vacation”, with Chevy Chase in his prime as that overly earnest, absolutely committed, only slightly insane yet always loveable All-American Dad, Clark Griswold. 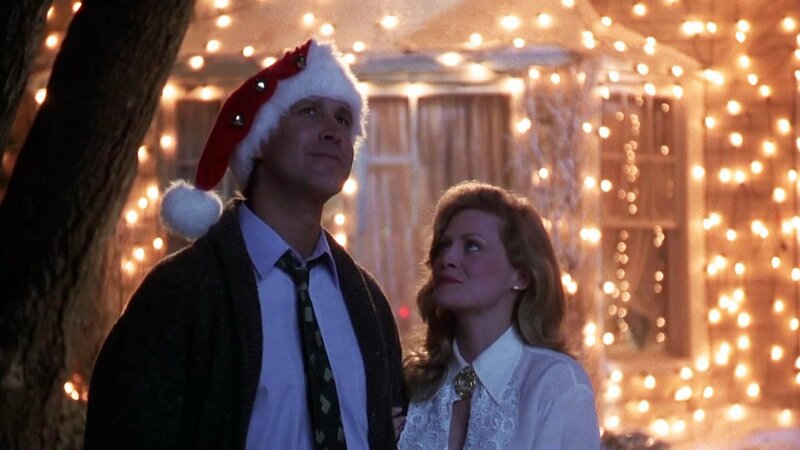 With the ravishing Beverly D’Angelo as his ever faithful, cautiously optimistic Better Half and the hilarious Randy Quaid as his crude, grubby, greasy and completely uninvited Brother-in-Law (with family) landing unannounced in the middle of the Griswold family Christmas, this flick is an ideal intro to the spirit of the holidays. Buy “National Lampoon’s Christmas Vacation” on DVD from Amazon. If you’re seeking a tale that’s a tad more twisted for your family fun time then load up 1993’s, “The Nightmare before Christmas”, by director Henry Selick. A brilliant stop-action holiday film from Producer Tim Burton, the plot involves Jack Skellington’s (voiced by the smashing soundtrack composer Danny Elfman) plans to “steal” Christmas. 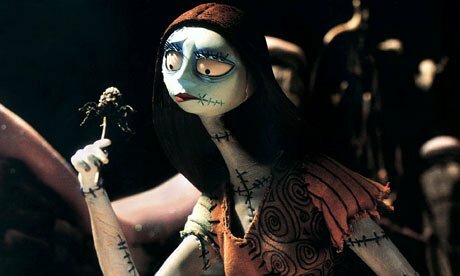 Wicked fun and freaky frolics for Children of All Ages ensue and fans of stop-action animation will be delighted with the top shelf creative work. Of course be prepared to answer endless amounts of passionate questions if you allow the kids to join in the fun. Buy “The Nightmare before Christmas” on DVD from Amazon. In the mood for some classic romance? 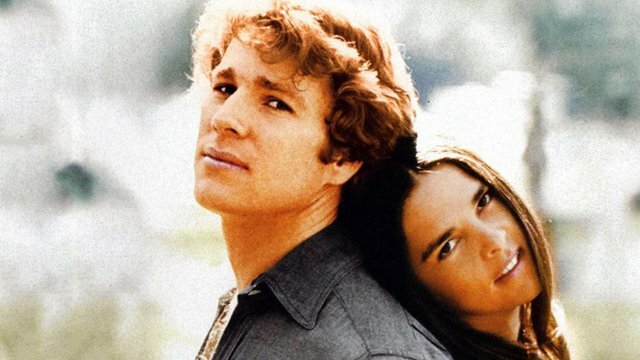 Well, it doesn’t get much more romantic (or cheesy depending on your current relationship status) than 1970’s, “Love Story”, from director Arthur Hiller. This one pulls out all the gushing stops as handsome rich boy Ryan O’Neil falls madly in love with hard working poor girl Ali MacGraw and they both make their way through Harvard to happiness. Beautiful young lovers from opposite ends of the social spectrum…what could possibly go wrong? Love means never having to say you’re sorry indeed. Ladies, keep tissues handy. Gentlemen, stifle that laughter and strike while the iron’s hot! Buy “Love Story” on DVD from Amazon. Alternative Pick of the Week– We present 2011’s, “The People vs. George Lucas”. A goofily fun documentary that examines the rabid subculture of Star Wars fanboys/girls who all possess the most serious of axes to grind with Mr. Lucas’ past and future direction of their childhood fantasies. Come for the geeky passion, stay for the nerdy outrage. Buy “The People vs. George Lucas” on DVD from Amazon. 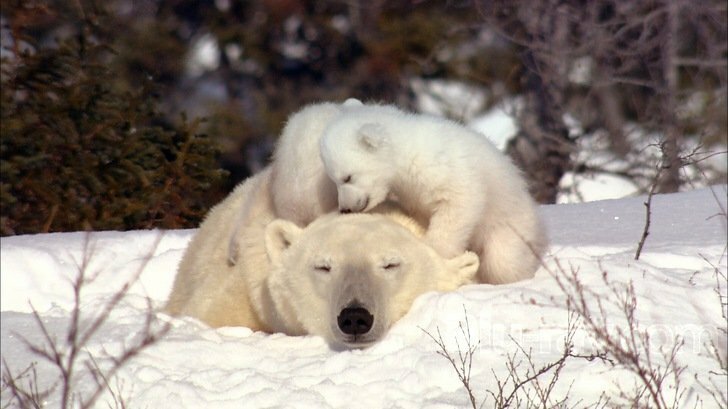 Buy “Knut & Friends” on DVD from Amazon. 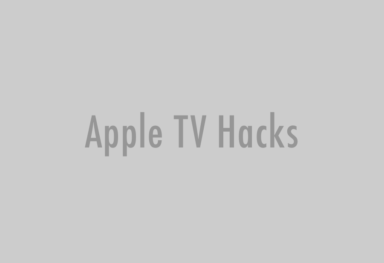 TV Show of the Week– Fox’s 2013 debut series, “Almost Human”, from creator J.H. Wyman. Karl Urban stars as the tough-detective-who-doesn’t-play-by-the-rules in this futuristic sci-fi nod to Robocop and numerous other s/f and cop classics. 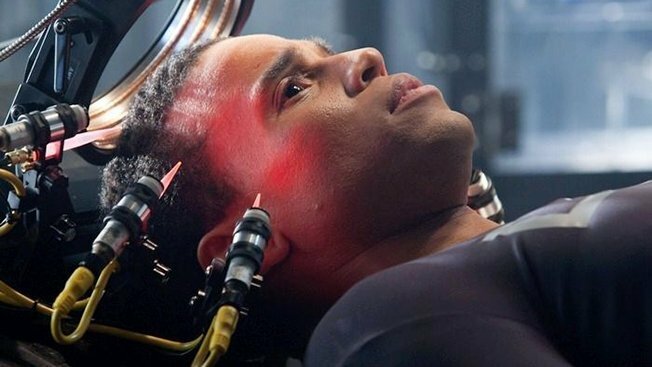 The twist here is Michael Ealy as the mismatched rookie cyborg partner saddled with a rebellious human mentor (or is it the other way around) as they both fight crime and grudgingly learn more about each other. From Executive Producer J.J. Abrams, this slick looking series started off shakily but already looks like it’s starting to hit its stride. 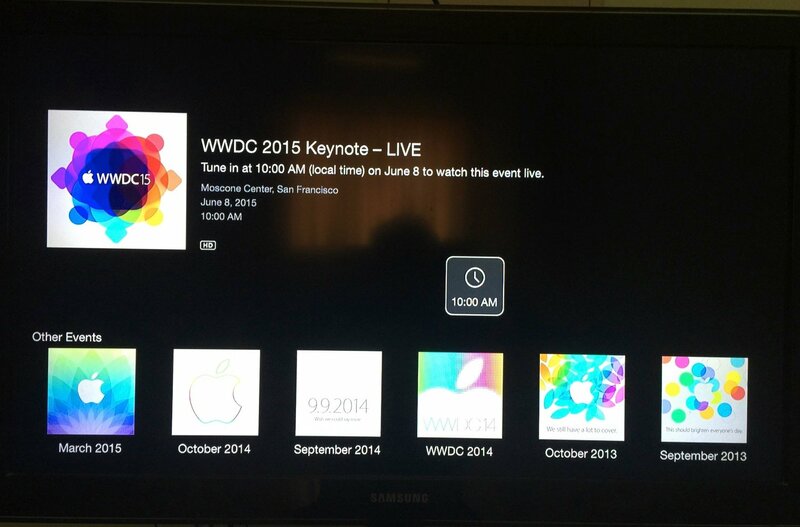 The End is finally here! And by that we mean 2013’s, “The World’s End” , a brilliant, scathing comedy/horror from writer/director Edgar Wright with Simon Pegg (co-writer) and Nick Frost teaming up once again in a very belated sequel of sorts to their zombie classic, “Shaun of the Dead”. Co-stars Paddy Considine, Martin Freeman and Eddie Marsdan reluctantly reunite as a fearsome fivesome for a night of attempted boozing that leads to much, much more trouble than anyone could ever expect. This rip-roaring laugher is seamlessly combined with an almost painful examination of modern middle-aged man’s Peter Pan syndrome that remains uncomfortably hitched to the inevitable realities of the aging process. Think of this wicked romp as your antidote to all the holiday sugar. 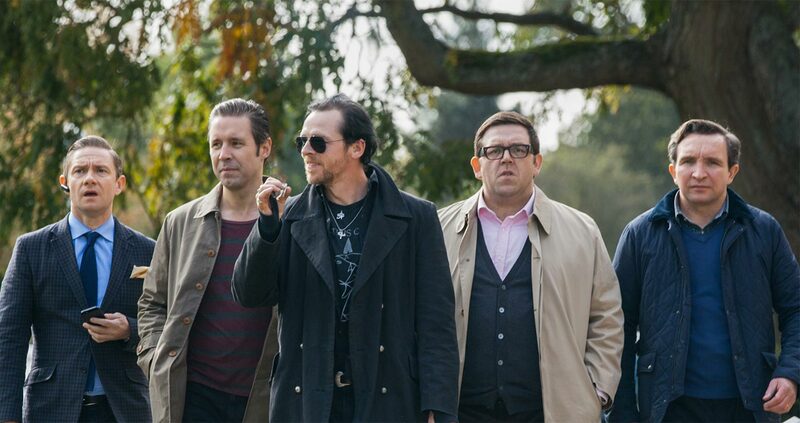 Buy “The World’s End” on DVD from Amazon. And we’ve got more chuckles on the fly with 2013’s, “We’re the Millers” . A high concept comedy (in more ways than one) from director Rawson Thurber that may not quite achieve comedic orbit but nevertheless lifts off into a pleasantly family oriented story about a hapless drug dealer’s (Jason Sudekis) attempt to construct then maintain a fictitious “family” in order to cover his dirty deeds. With a neat ensemble cast including Jennifer Aniston (yes, she strips down to her naughty bits and yes, it’s worth it) Nick Offerman, Katherine Hahn, Will Poulter and Ed Helms. Check it and you will get a harmless, high energy serving of fluff with at least one nifty sight gag and some shady shenanigans guaranteed to make you laugh out loud and more than once. Buy “We’re the Millers” on DVD from Amazon. Let’s take it in the other direction with 2010’s, “Winter’s Bone” , from Director Debra Granik. A tense, searing drama about one impoverished southern girl’s very perilous journey to try and save her family and what little they have left in the world as she deals with the menace of violence and the ever present deprivation lurking around every corner of her lonely life. This is the film that made Jennifer Laurence a star and you’ll see why. Buy “Winter’s Bone” on DVD from Amazon. That’s all for now so save us a turkey leg with a little bit of that gravy and we’ll be right there!